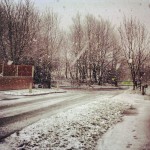 On Wednesday snow arrived in Sheffield. I was ready to take my children to school and carry onto my counselling practice, when I heard that my children’s school was closed. Obviously my children were delighted. I was not. I knew I had clients. I do not like cancelling clients. However, in this instance I had no choice. 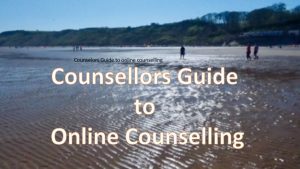 This entry was posted in Online counselling and tagged client, home, online counselling, Skype on January 23, 2015 by Hazel Hill.